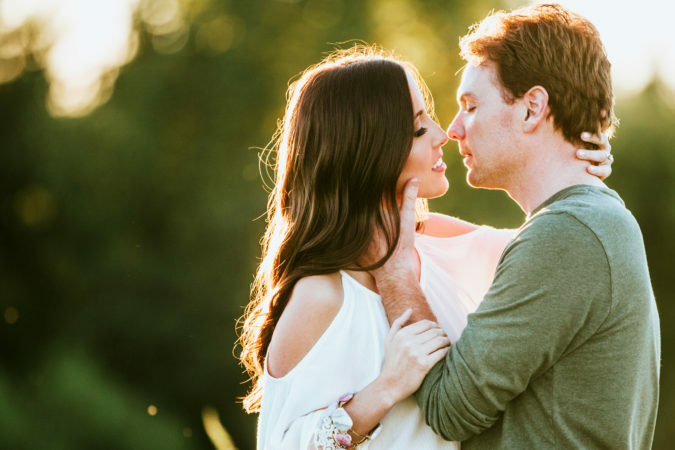 Welcome to the gallery dedicated to engagement photos. 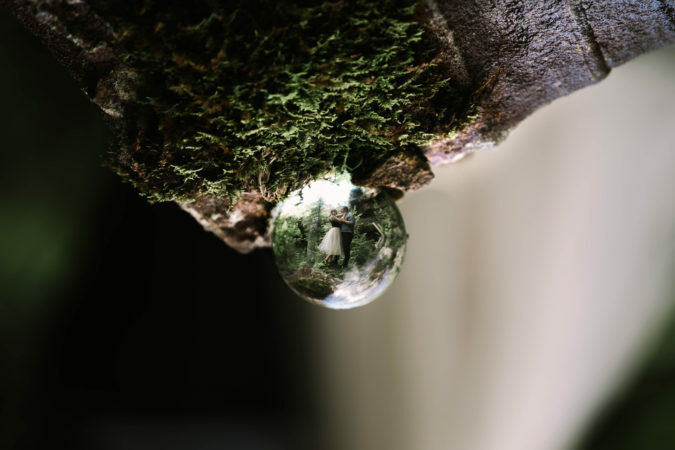 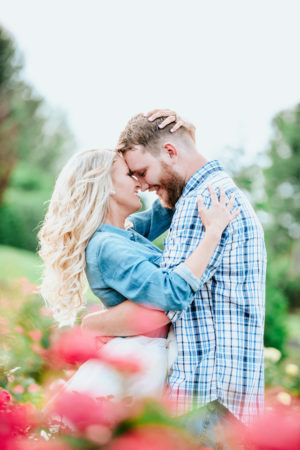 You’re going to want to have some amazing images to use for your Save the Date cards! 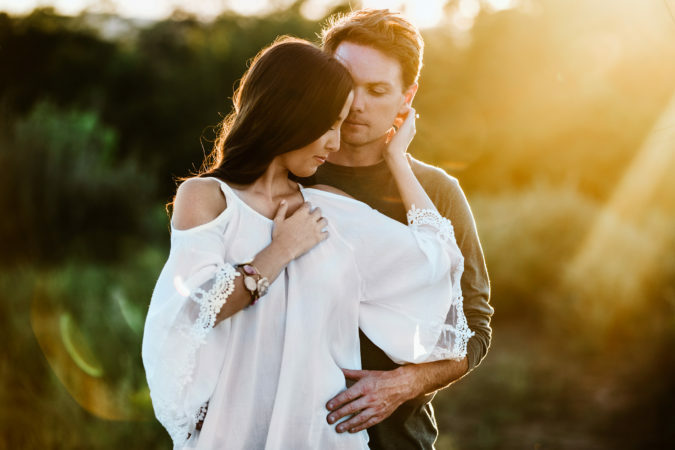 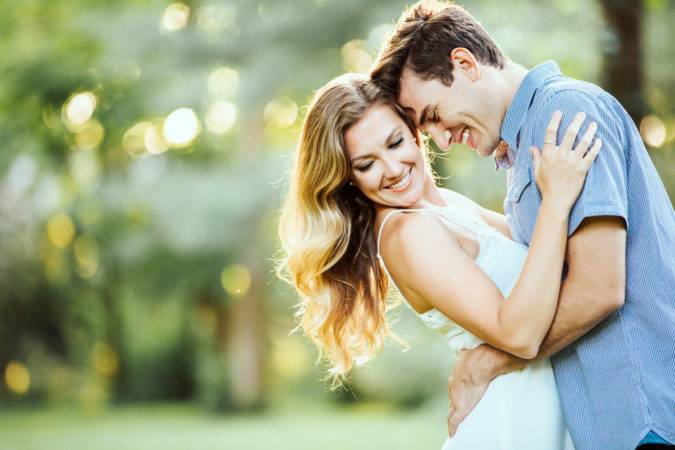 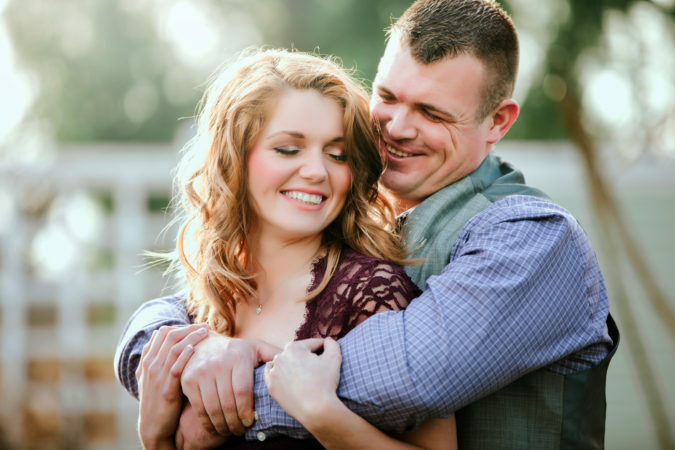 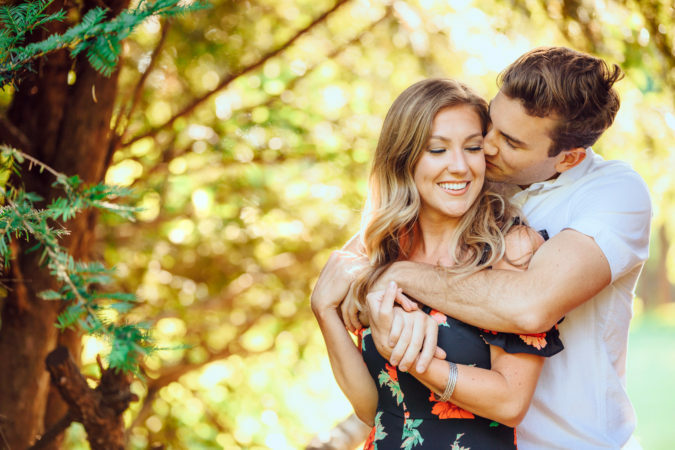 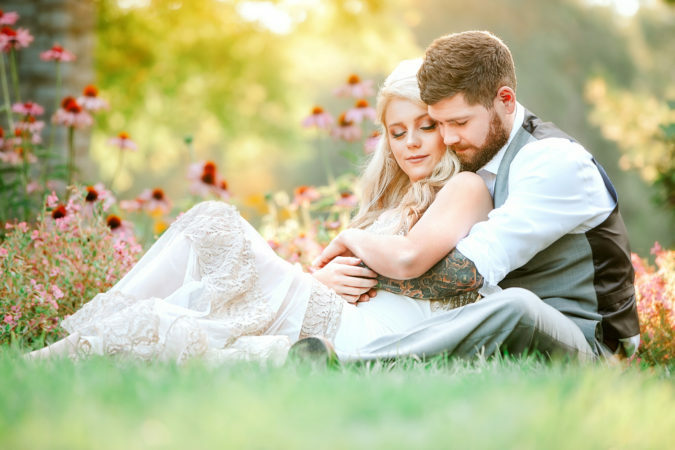 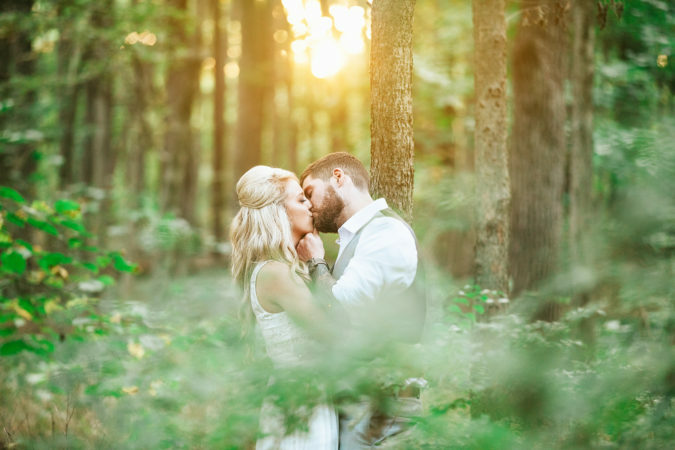 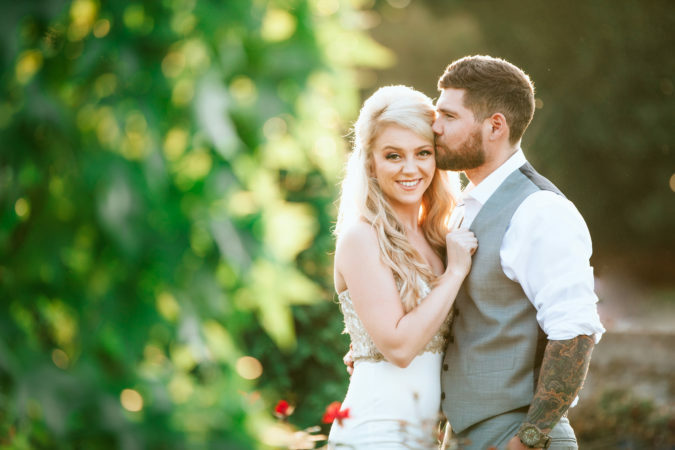 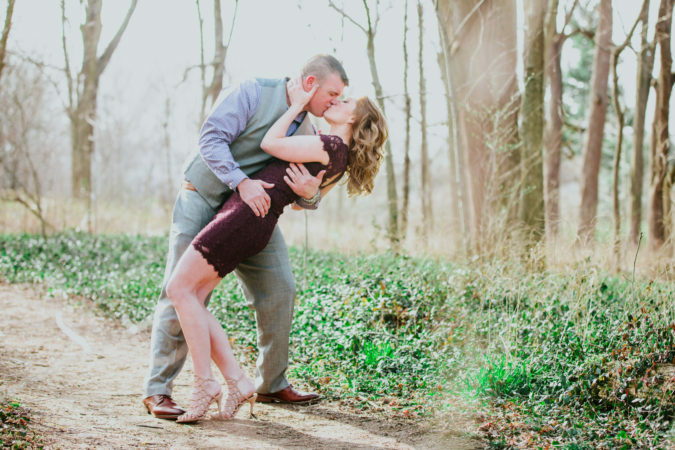 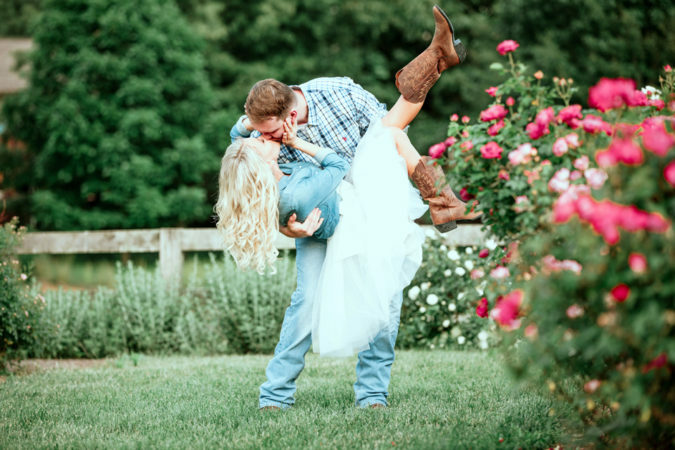 Allow me to show you the love between you and your bride/groom-to-be through slight coaching of poses, beautiful locations, and all the natural emotion that comes along with being engaged! 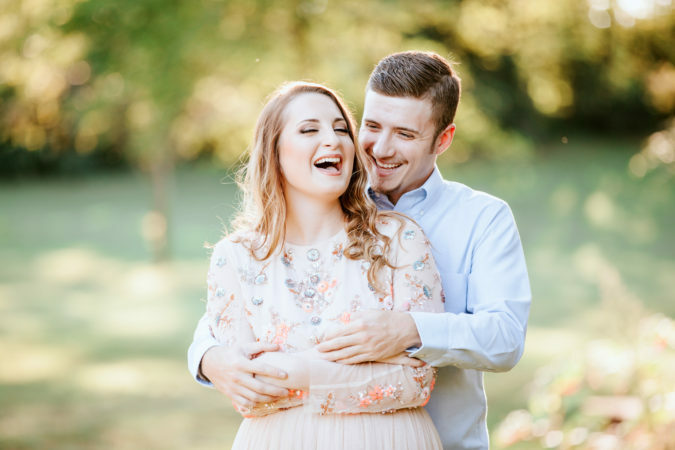 Please note that these images have been selected to showcase my current style. 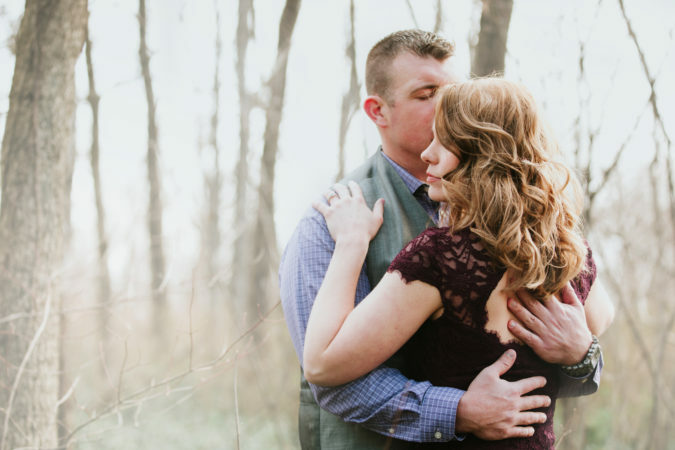 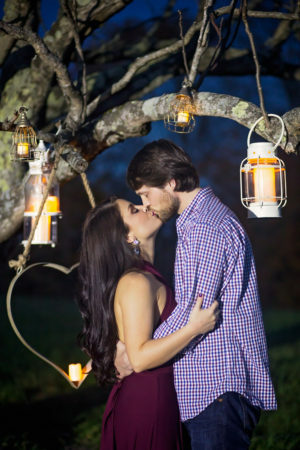 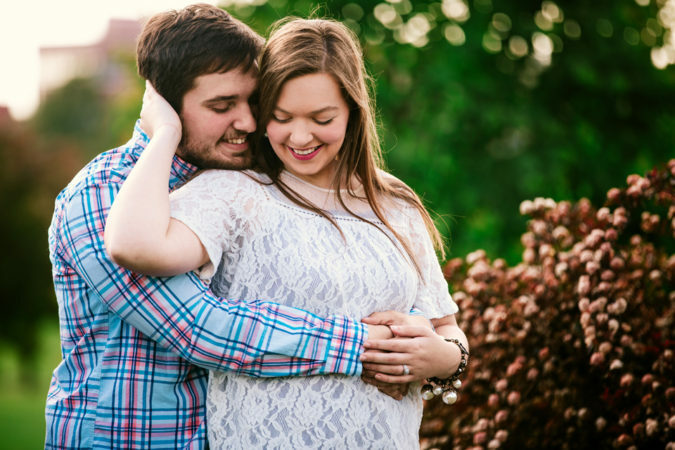 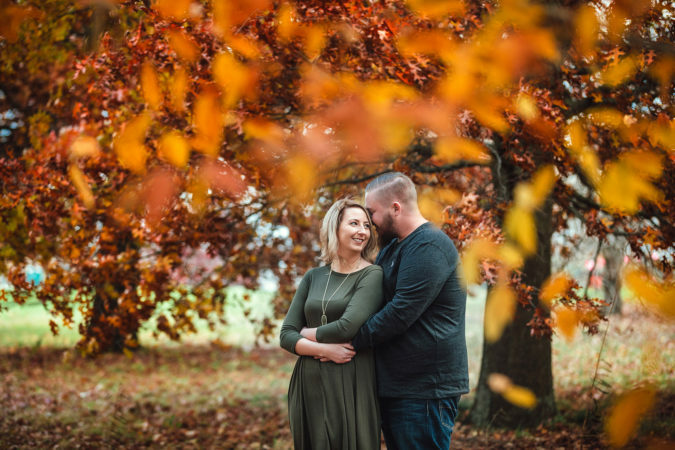 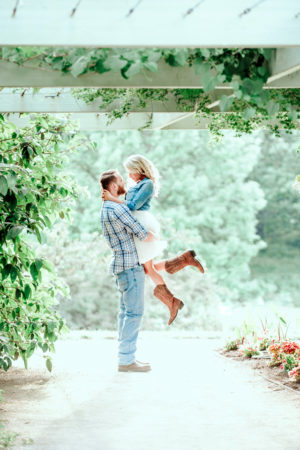 I have shot many engagement sessions, but these are most recent and best reflect my abilities.